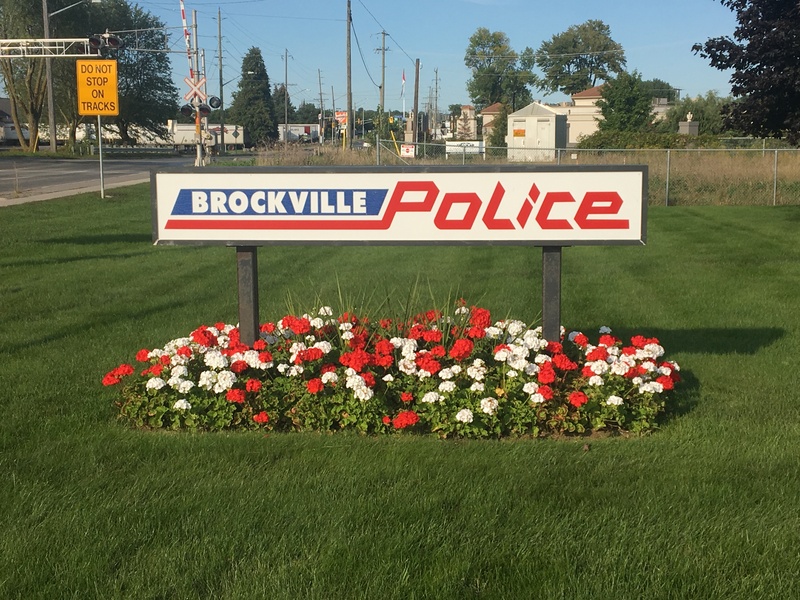 Brockville Police Service says a 29 year old Brockville man is in the hospital recovering from stab wounds after an altercation Saturday afternoon. disturbance. Police say two cars were stopped in the middle of the intersection and witnesses saw a male being beaten and knocked to the ground. Officers say witnesses came upon the scene believing it may have been a traffic collision interrupted the assault and the vehicles fled the scene. hospital. The man was treated for stab wounds to his mid-section and held in hospital, according to Brockville Police. 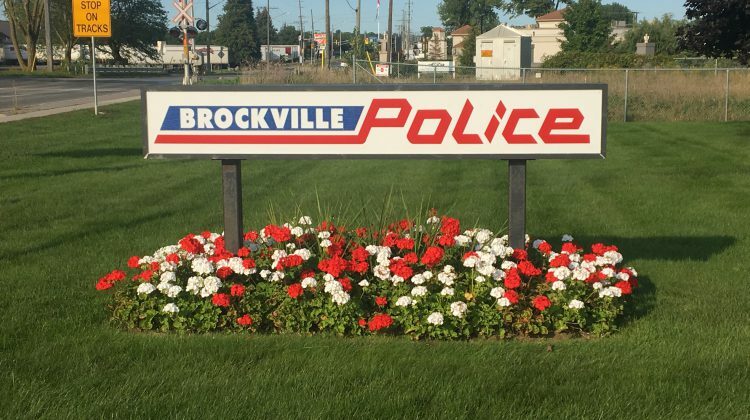 Investigators are asking for anyone with information or may have been in the area of the Youth Arena at Broadway and Davison Avenue between 4:15 and 4:30 that evening to contact the Brockville Police at 613-342-0127 or Crime Stoppers at 1-800-222-8477 (TIPS).